My name is Angela McCrae. I appreciate you taking the time and consideration to support my directorial debut: a short film written by April Mabry, #WhereIsBeauty. The film targets multi-cultural women grappling with issues of self identity, the definition of beauty and the pressure of society's current standards. #WhereIsBeauty is special for me due to the selfless support of friends and the powerful message to ALL women across the world. My background in broadcast news provided a glimpse of the pressure women experience in front of the camera and the insecurities of women behind-the-scenes in a male-dominated industry. With the advent of social media, our culture has dramatically morphed beauty into excessive selfies, flawless filtering and homogenous models. 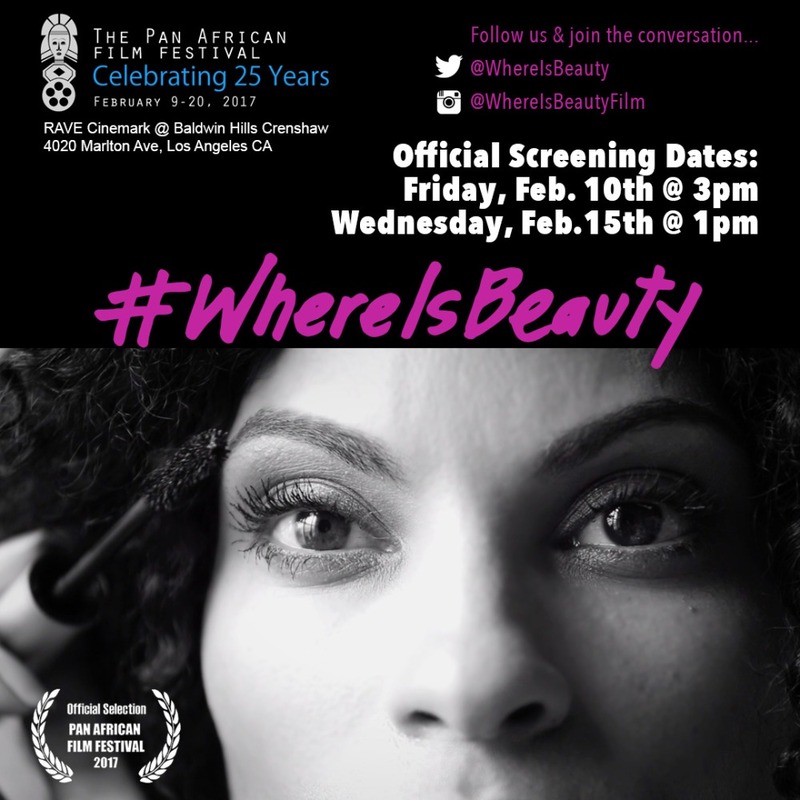 #WhereIsBeauty will be a visual depiction of a woman's journey to define beauty. With the $5,000, we will be able to bring this story to life and cover all production costs for the film. Once the film is complete, we plan to submit to multiple film festivals around the world. The targeted shoot date is March 19th, so the film will be complete by April to make key deadlines for major film festivals. Any additional funds raised above our targeted goal will go towards film festival fees, marketing and travel costs. I truly believe #WhereIsBeauty will speak to all women as daughters, mothers, leaders and innovators for generations to come. My passion has always been to empower women through mentorship, storytelling and experiences for self-reflection and personal development. Through your donation, I can further my reach and hopefully activate a ripple effect of self-awareness, confidence and expression. Happy Humpday! 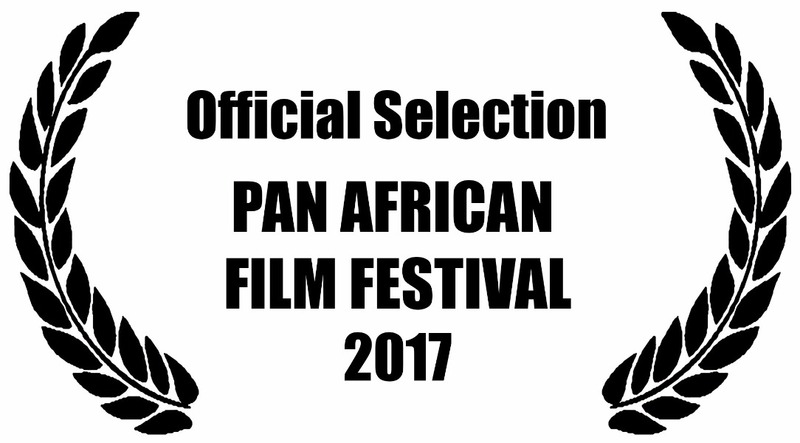 Great news... #WhereIsBeauty is officially selected to screen at the 14th annual Cannes Pan African International Film Festival during the Opening Night ceremony. This is an honor and we are excited to share the news with you... 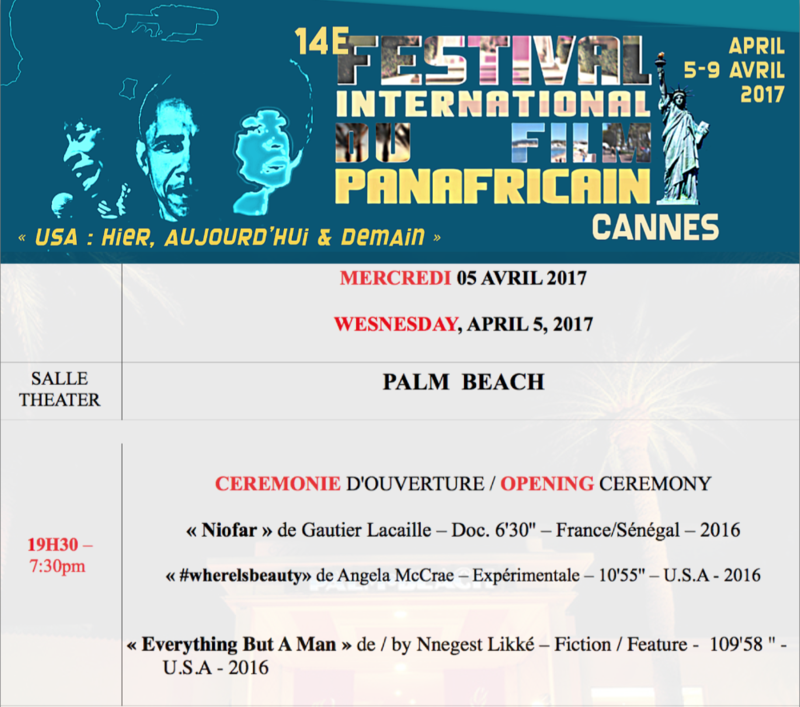 The director Angela McCrae (along with her mother & aunt), writer April Mabry and associate producer Yolande Denise will be attending the festival in Cannes France, April 5-9th. Thank you again for all your support & encouragement throughout this process. 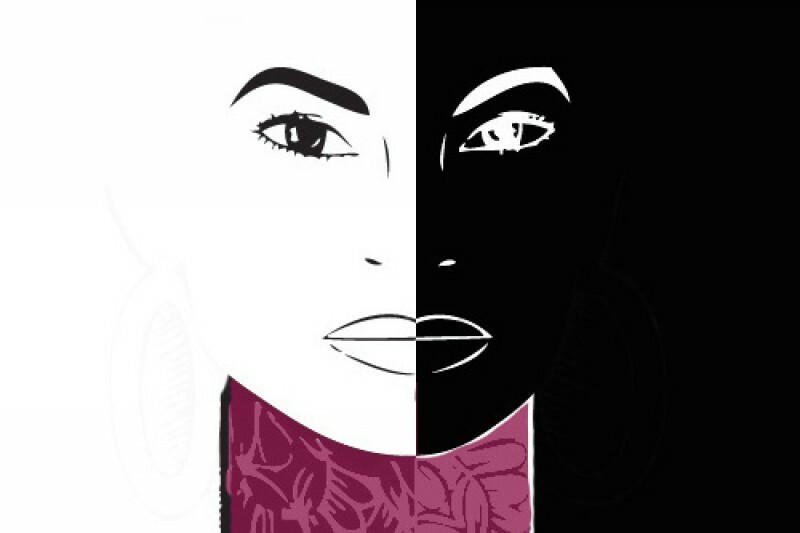 Happy Black History Month! 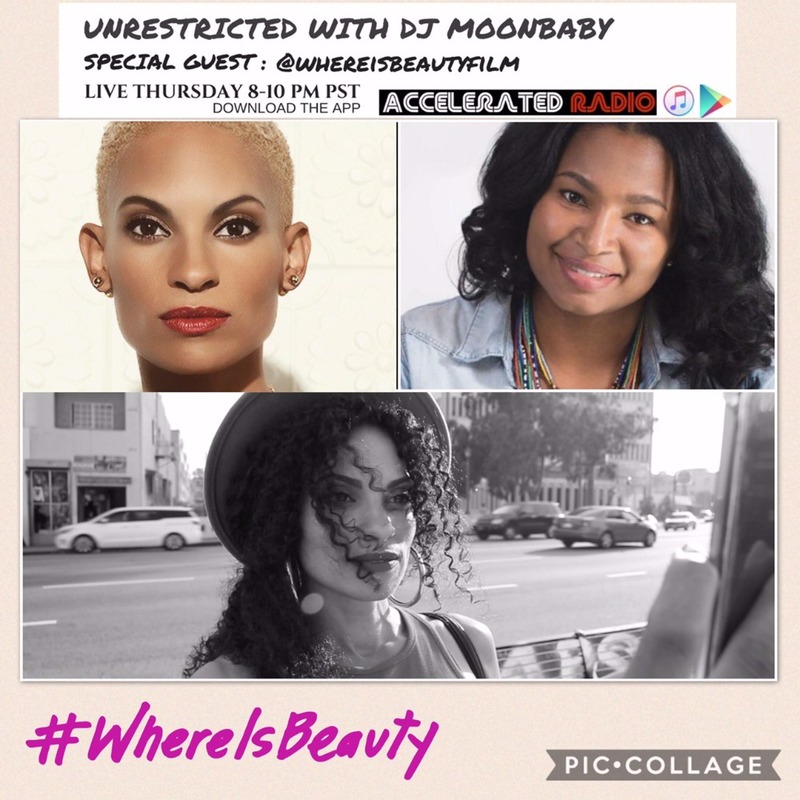 Thank you for allowing #WhereIsBeauty to make history this month with our PR blitz announcing Goapele's acting debut in the film and our very first radio show interview. 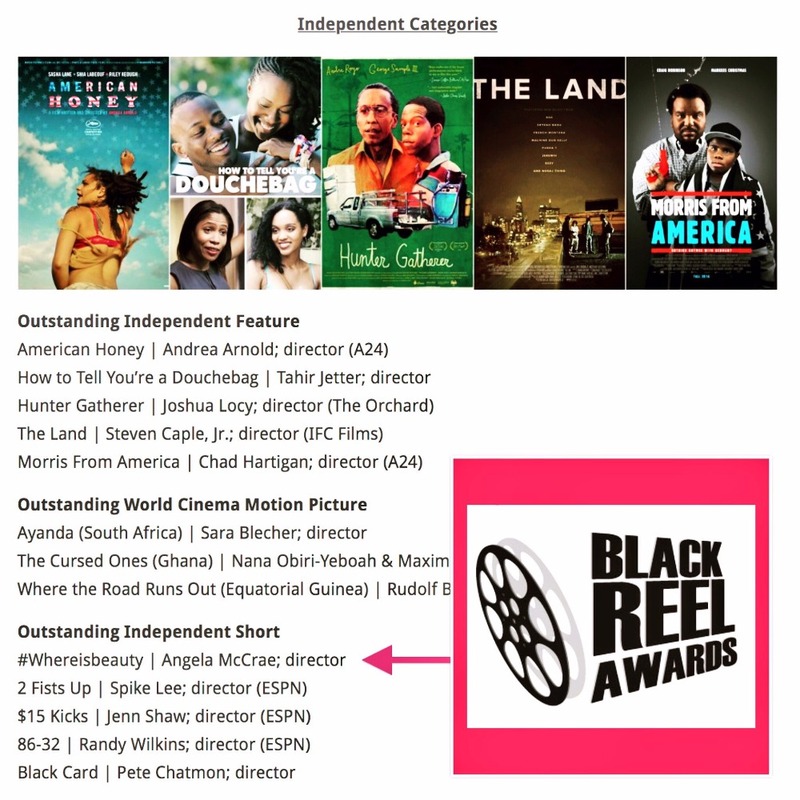 Lastly, #WhereIsBeauty was also nominated for the 17th Annual Black Reel Awards "Outstanding Independent Short" category. Great news... I couldn't wait to share this exciting news with our day-ones & donors FIRST. 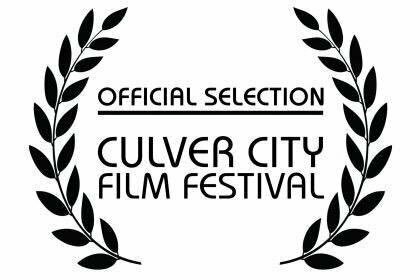 Our film was selected to screen at the Culver City Film Festival which starts this weekend and ends on December 9th. I'm so excited about this festival! I hope to see you there! Follow the Festival on Twitter! congrats to Angela M. & Angela W.